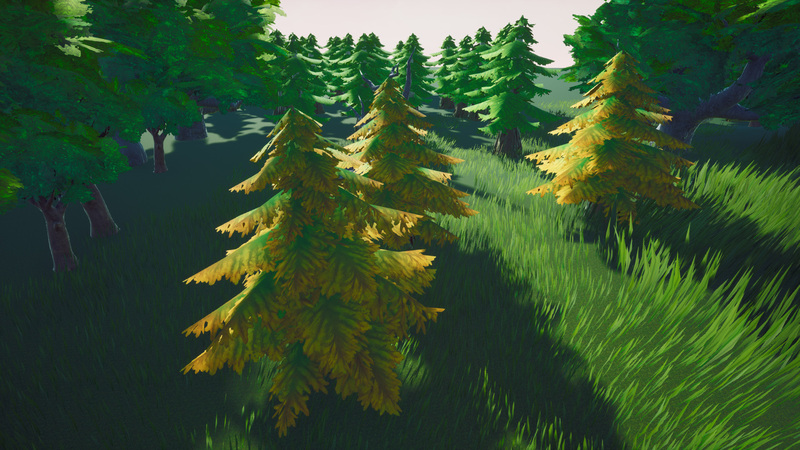 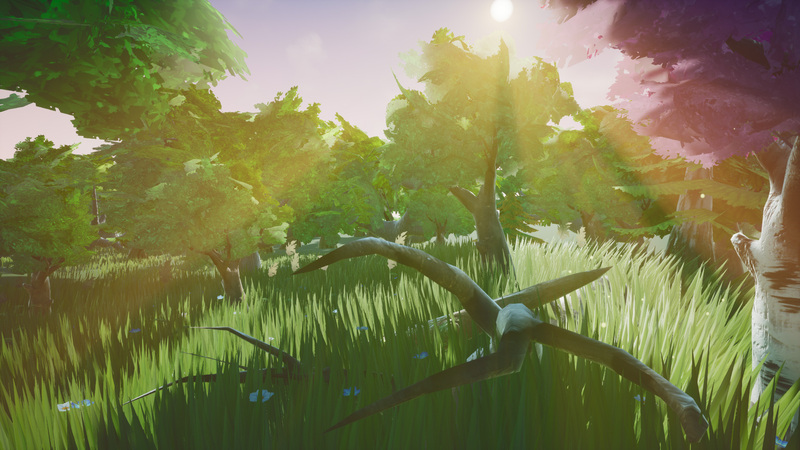 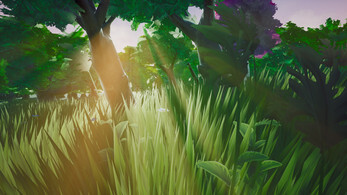 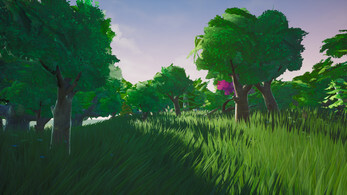 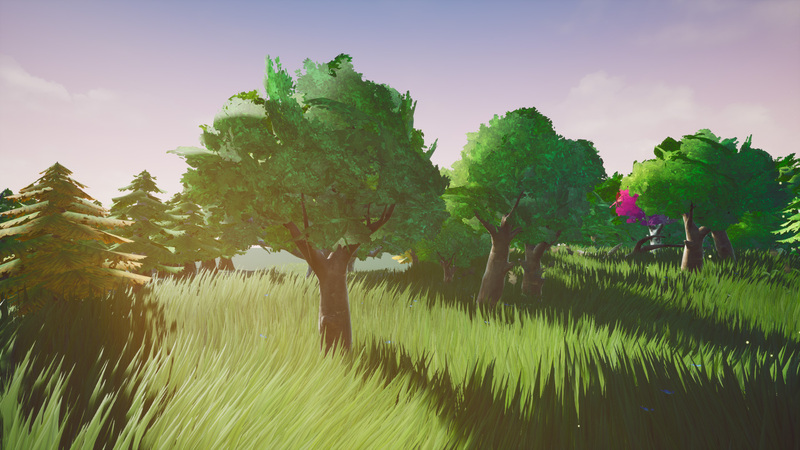 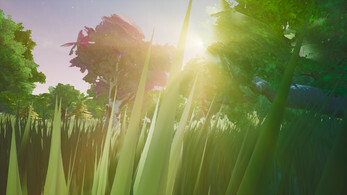 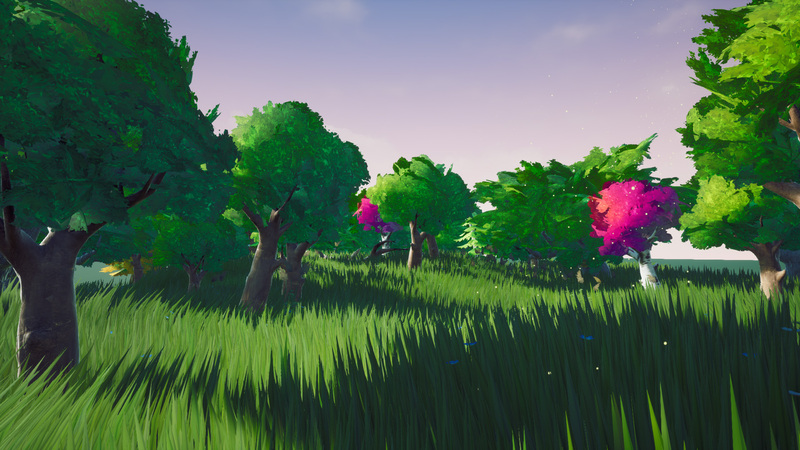 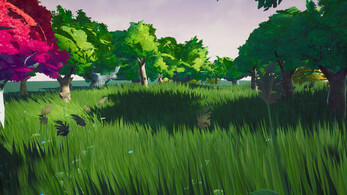 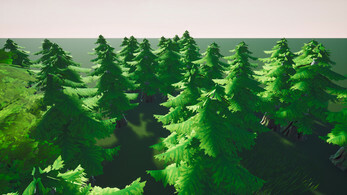 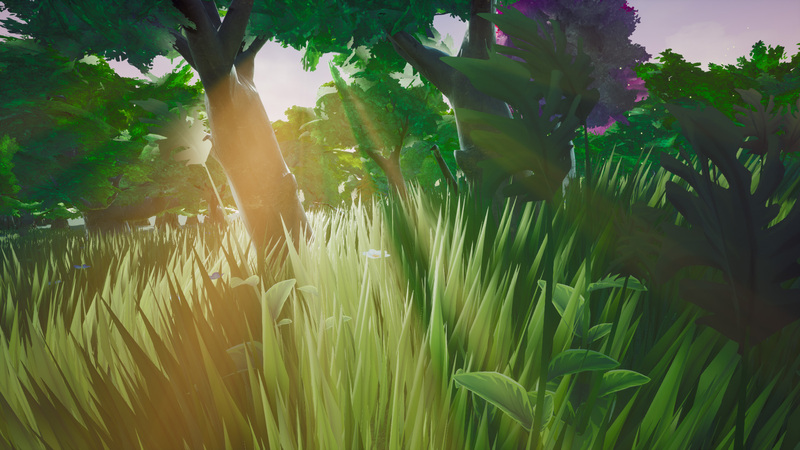 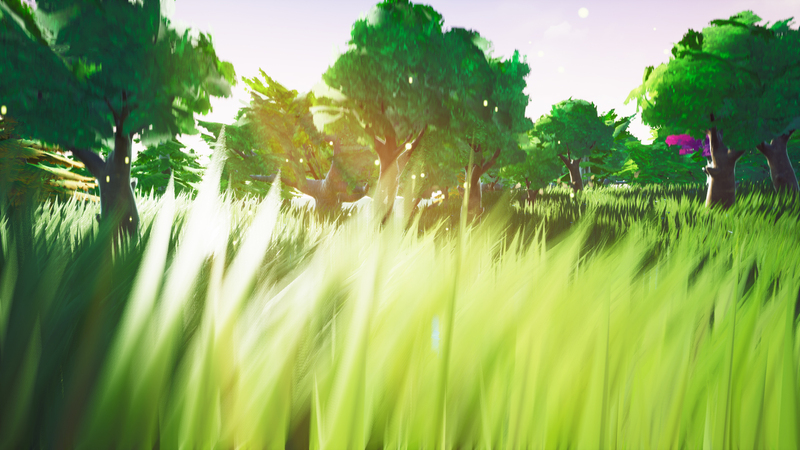 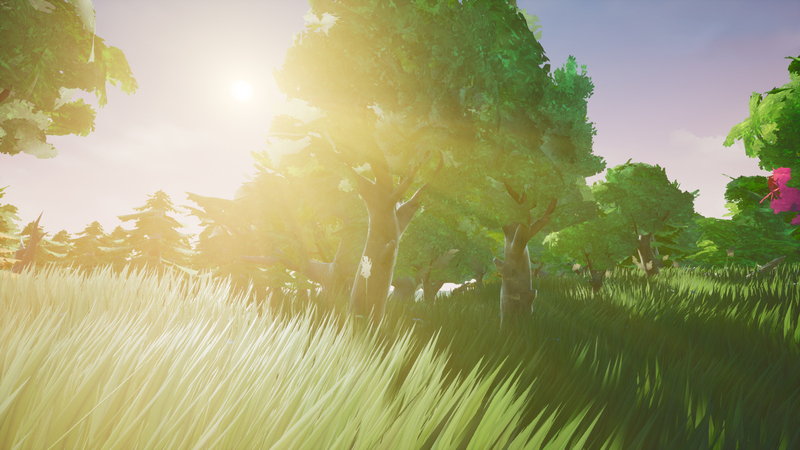 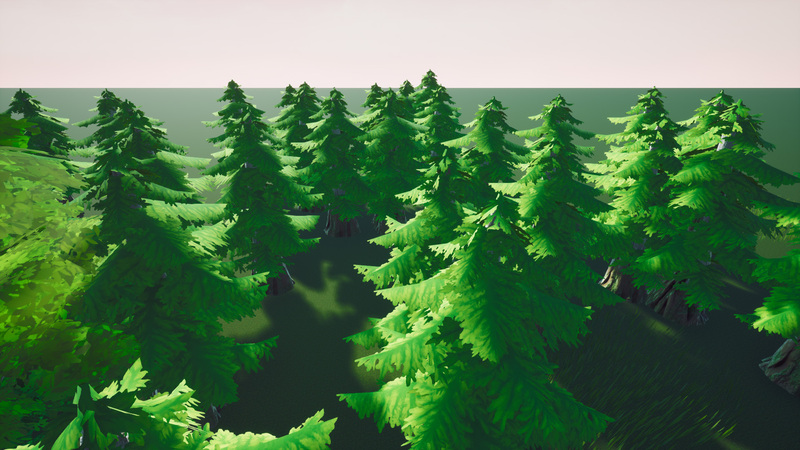 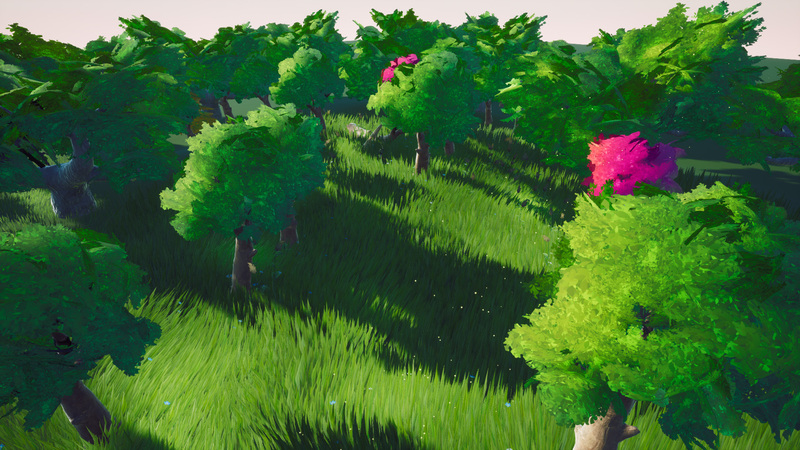 Foliage Essential is an essential pack for all types of games, no matter what your genre is! 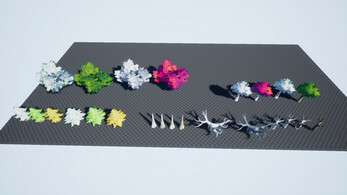 It gives a huge visual boost for any project! Optimized for both Consoles, PCs! Extras: + $29 value Bonus Shader included for FREE!